A video tutorial on Reggie! New Super Mario Bros. Wii Level Editor. As made by yours truley, Nodxalt The Amazing. Yes, that is my youtube account, it’s how I reached Jose and got here on the website in the first place. I wanted to put this up to help anyone who might be having problems with the editor. And please, if you have questions, please comment on Youtube, not here. Thanks! 3DS. Nintendo’s venture to 3-D. The 3DS, hm? Perhaps Nintendo needs to slow down a bit on the handhelds. Reggie! NSMBWii Level Editor Released! Submit Your Levels Now! What bad freakin’ timing >:/ I’ll be out of internet for at least a 2 weeks starting tomorrow, and I don’t have my Wii set up, because I am moving and have everything packed up. And the revolutionary on-the-fly File Patcher has also been released. This will facilitate replacing textures and other files on New Super Mario Bros Wii and other games. Again, bad timing. 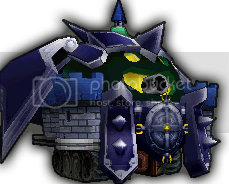 I would definitely love to release my current NSMBWii textures, but I can’t until I finish moving. Nodxalt, and a new DSi? Oh yeah, look at all that pre-release goodness. First off, I wanted to let everyone here know about myself. I’m Nodxalt, and thats the story. I’m here to let everyone know of updates in the Nintendo and Homebrew community. New products, new developments, anything I can get my greedy little hands on. And, if you guys have something I haven’t caught on to, I’d be more than happy to hear about it, and possibly put up a post about it, with your professional permission, of course. 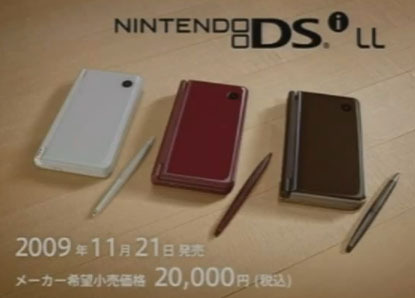 So, lets get out of my boring little way, and start of with what you guys care about; the DSi. This uses a combination of different hacks and together they form Ninja Link *cough cough* I mean a mysterious ninja. By default it replaces normal sheik(00).